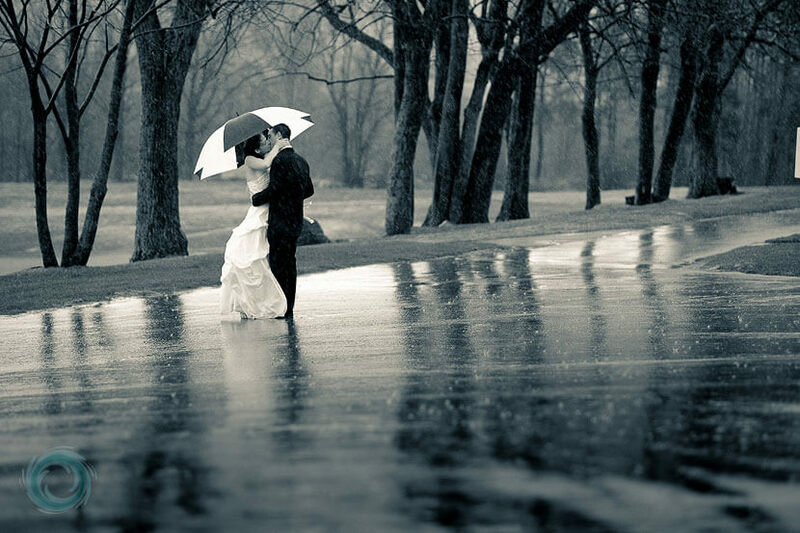 In a winter snowfall or in the spring- monsoon, rain creates a natural romance in our hearts to have some enjoying moments in it. 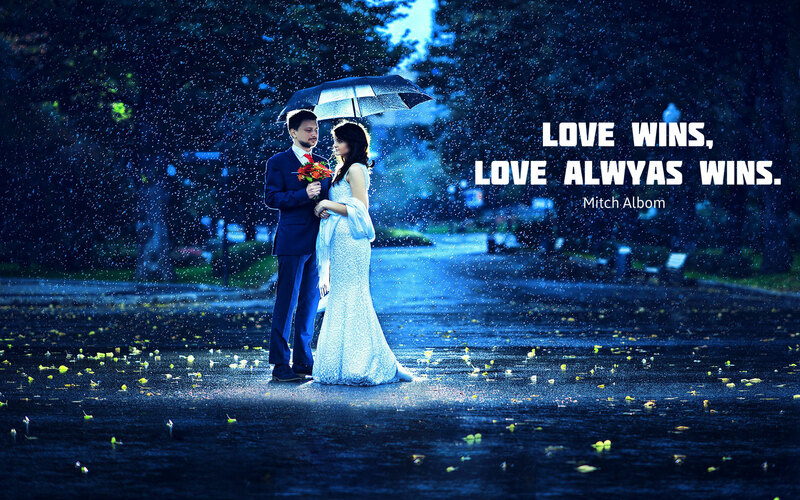 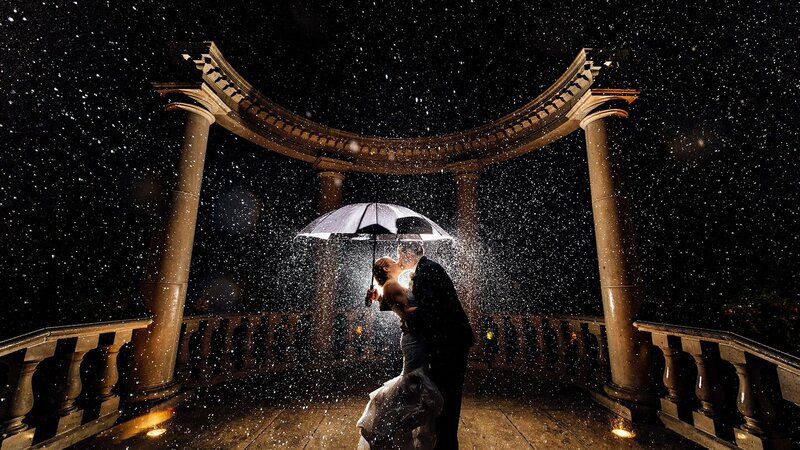 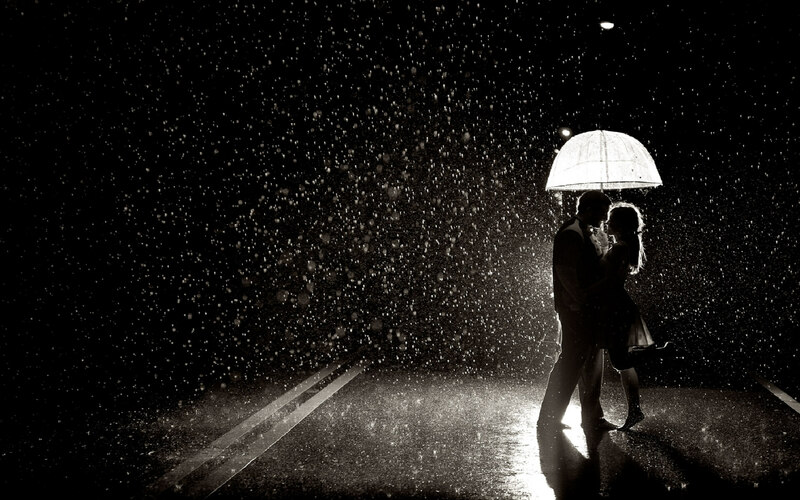 The most pleasant ideas for any couples is to capture their pictures in the rain and in heart every couple wishes to have a romantic date in a rainy season. 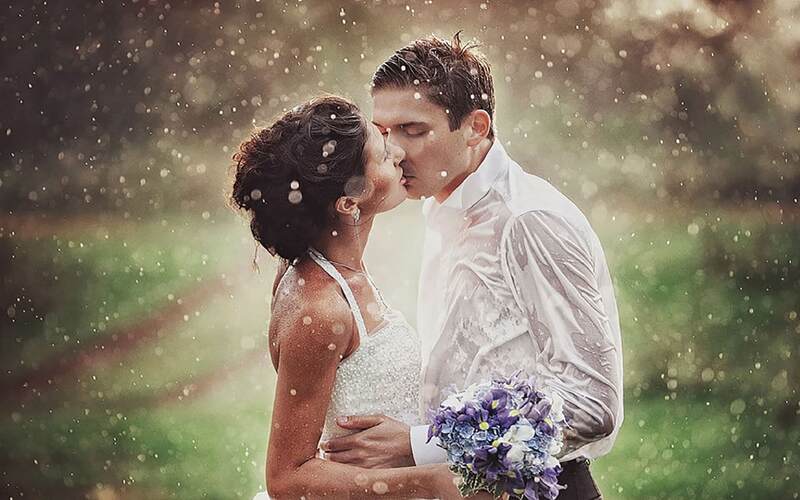 Here we have selected cute high definition pictures of couples in rain, these kissing-love and romance moments are very special to have captured in camera whether you are on the first date, a day of wedding or taking a walk out with your love partner. 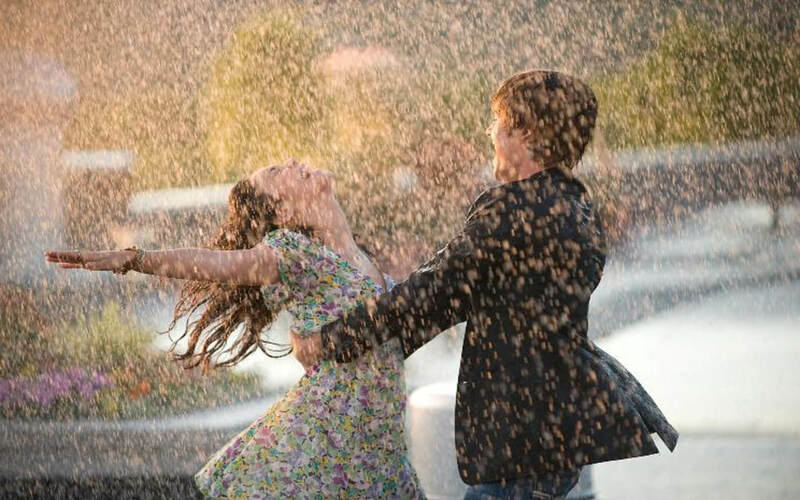 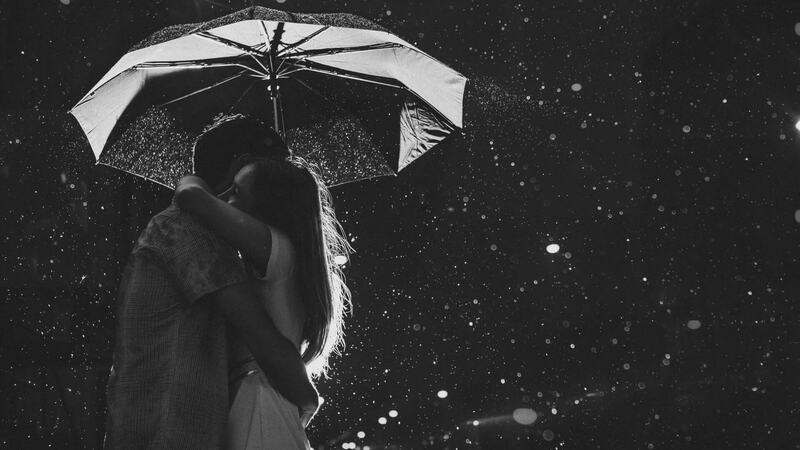 If you are still new in you love relationship, you should also enjoy days in the rain, have a full day date with your boyfriend/girlfriend in rainy season to capture cute pictures for a lifetime memories! 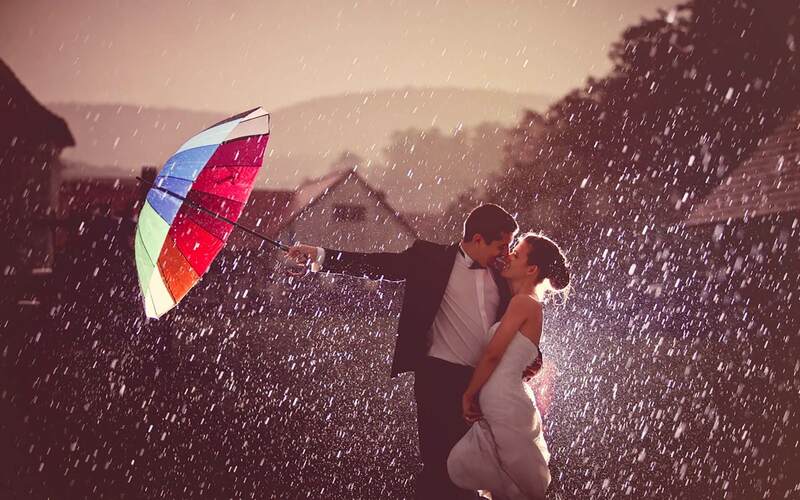 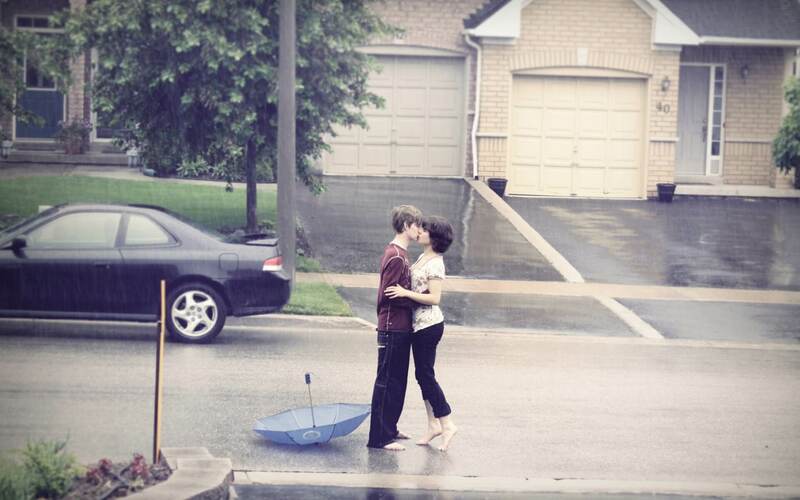 If you liked this collection of cute couples pictures in rain then don’t forget to check 50+ Beautiful Love Pictures To Express Your Feelings as well!